The new calendar year has officially begun, and for many it symbolizes a fresh start and the beginning of a new chapter in life. The first few days of 2018 affords us the opportunity—perhaps while smoking a fine cigar—to collect our thoughts, take stock of our values, and refocus our energy towards accomplishing new goals that will hopefully improve our lives. While most New Year’s Resolutions veer towards the tried-and-true variety (lose weight, save money, learn a new skill), we at Cigar Aficionado want to remind you that it’s also important to live a little and indulge yourself in one of life’s small pleasures: a great premium cigar. Carlos Fuente Jr. rolled some Ashton Virgin Sun Grown cigars in this BBMF shape for a charity dinner. It was the first and last time we ever saw them. The sky is blue, water is wet, and cigar smokers horde special smokes for too long. We all have that cigar in our humidor, the one we’ve deemed extraordinary for some reason, intended only for smoking during the “right” occasion. Well, we are here to remind you that the right time is now. Whether you are coveting a rare Cuban, an aged smoke, or a cigar that’s special for some other reason, we say light that sucker up while you still can. In today’s world, many view being busy and having a full schedule as badges of honor. And while we all have responsibilities to uphold, it’s also important to make time for friends, and cigars are a perfect product to facilitate such a night. So instead of vague promises to “get together some time for a smoke,” we say this is the year to firm up those plans. 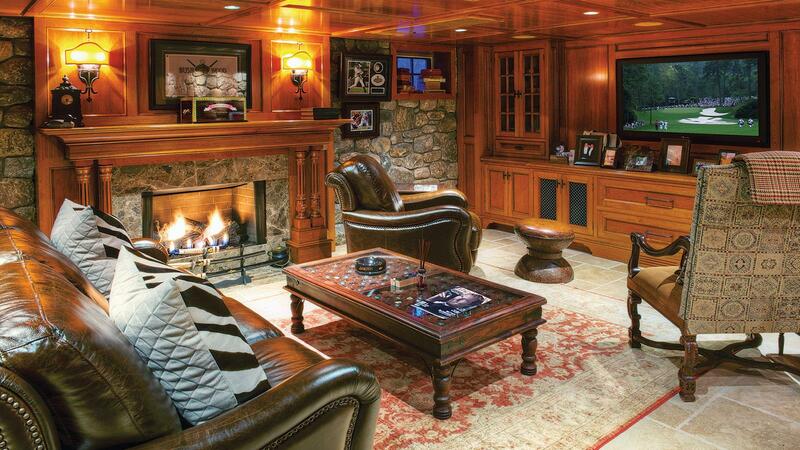 Stone and cherry give an inviting look to this cigar lover's Connecticut smoking haven. 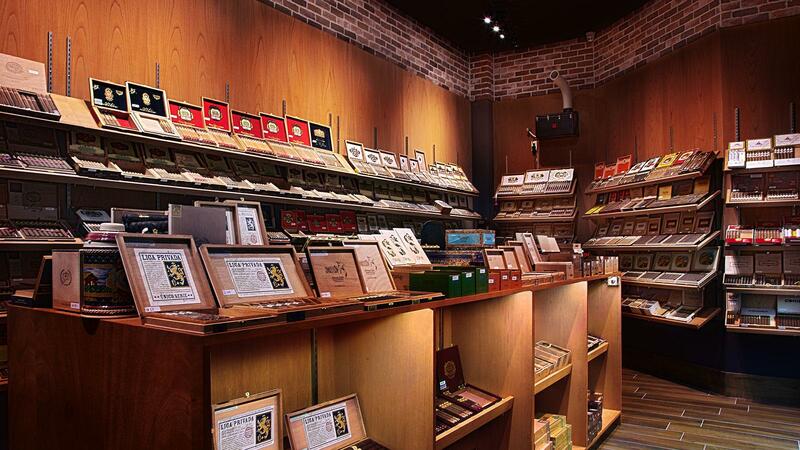 Finding a public place where cigar smoking is not only allowed, but encouraged, can be difficult. So why not make this year the one where you finally strike off on your own and build that cigar-friendly man cave you’ve always wanted? Whether you are converting a small space or erecting a proper smoking den, fixing up your own smoking spot not only alleviates the headache finding a place to light up, but also brings a sense of accomplishment. 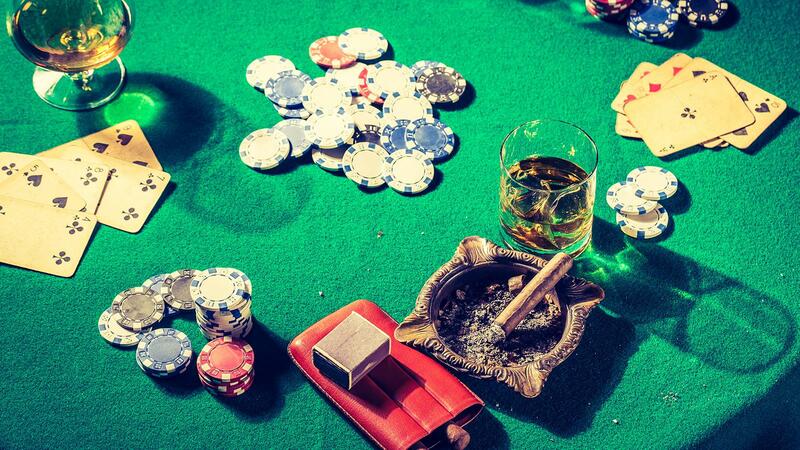 Like many people, cigar lovers tend to be creatures of habit. We tend to stick to certain brands, wrapper types or sizes. Make 2018 the year you branch out and explore all those new offerings you’ve seen in your local cigar shop, but never entertained purchasing. With any luck, you’ll discover a new smoke that you enjoy. Like any hobby, cigar smoking is more enjoyable when you have the proper tools. 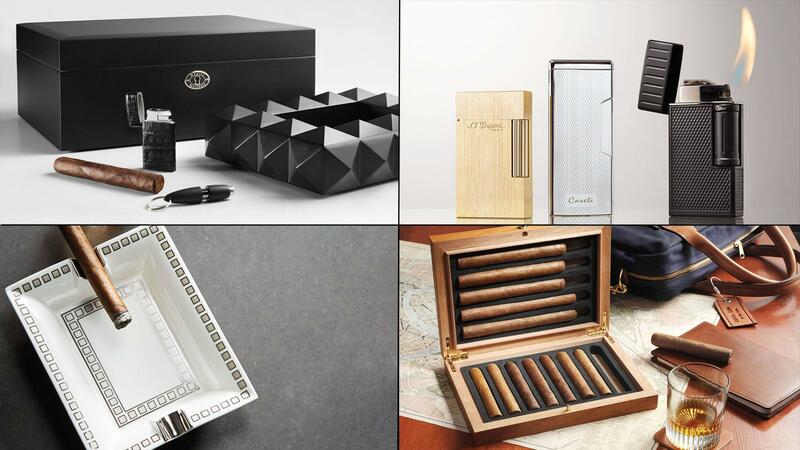 Whether it’s buying a new humidor, lighter and cutter, or simply getting a more suitable ashtray, it’s important to update your cigar accoutrement when you can. After all, less time spent worrying about how you are going to prepare a cigar means more time actually enjoying that smoke. 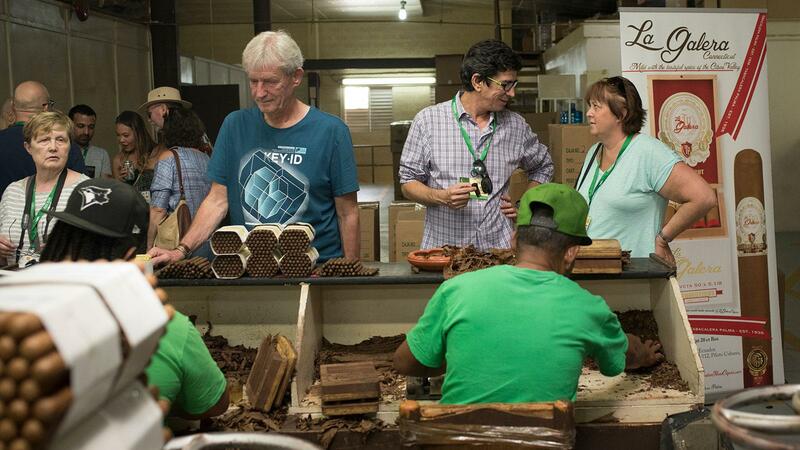 Guests visit the La Galera cigar factory in the Dominican Republic during last year's ProCigar Festival. 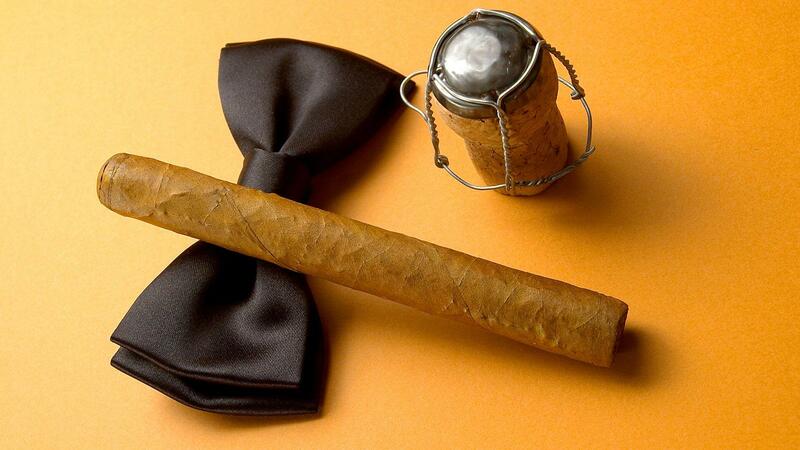 T’is the season of not only resolutions, but cigar festivals. Between ProCigar in the Dominican Republic, Puro Sabor in Nicaragua and the Habanos Festival in Cuba, there’s no good reason why you can’t get on a plane and visit these cigar-producing countries. It’s the time of year where the entire industry takes you by the hand and walks you through tobacco fields and cigar factories. 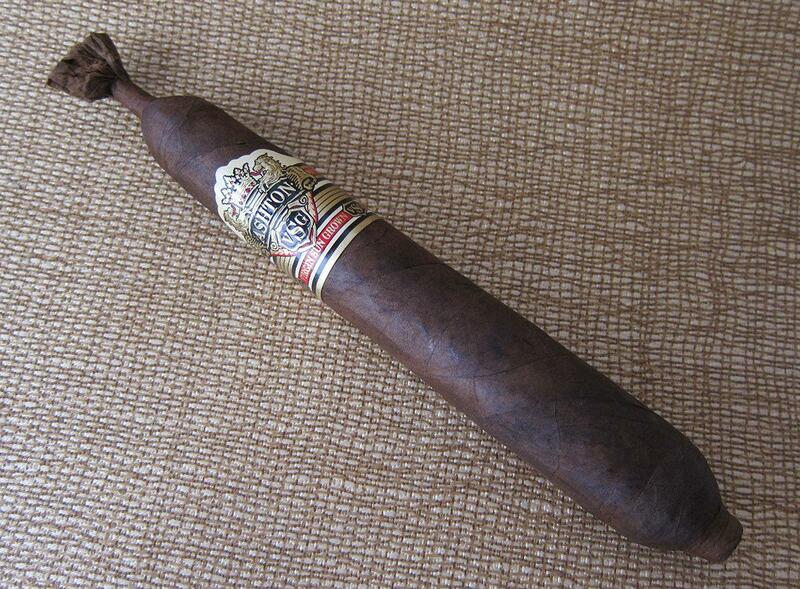 Besides, it’s a major elemental thrill to smoke a cigar in its own country of origin. Montecristos aging in the humidor of the Casa del Habano inside Cuba's Melia Cohiba Hotel. So, every year you come home with that box of Cohibas or OpusX cigars and every year you finish them in a month. Sure, they smoke great now, but have some patience. 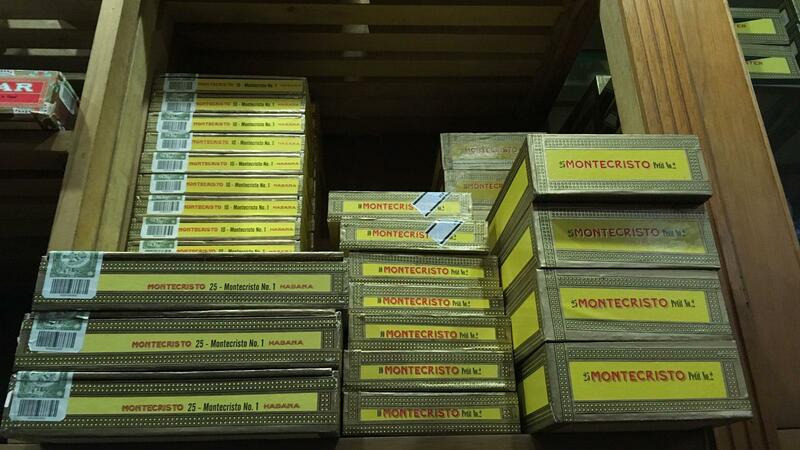 Put that box away in the back of your humidor and leave it alone for a few years. They’ll go from greatness to absolute perfection and you’ll be glad you did it.